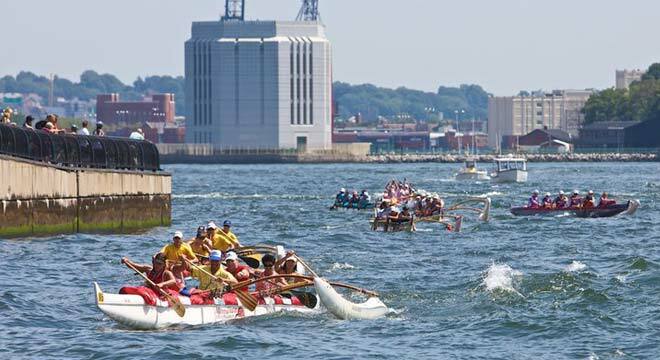 New York Outrigger welcomes teams from all over the world to race in New York Harbor. A list of registered crews who competed in the 2013 Hawaiian Airlines Liberty Challenge is listed below. Please visit our List of All Past Participants to see many of the teams that have competed in the Liberty Challenge since its inception in 1996.